Scientists can’t be everywhere at once, which is why they sometimes rely on the eyes and ears of volunteers to make observations and collect data. If you love birds and want to help protect them, consider becoming a citizen scientist—many projects require little more than an Internet connection and a willingness to help. Here are four to consider. We have a pretty good understanding of the behavior and distribution of Ruby-throated Hummingbirds in the U.S., but historically we’ve had little data on their wintertime activity. 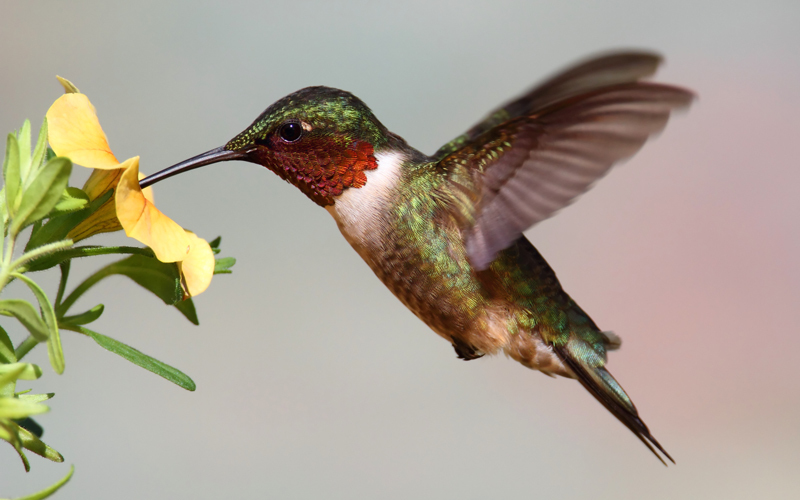 Operation RubyThroat is the only project conducting long-term systematic studies in Central America, and together with teams of citizen scientists has banded more than 1,500 Ruby-throated Hummingbirds in Costa Rica, Nicaragua, Guatemala, Belize, and El Salvador since 2004. What you’ll do: Volunteers humanely capture and band birds to measure, photograph, and color mark the birds before releasing them back into the wild. What you’ll need: No experience is required and equipment is provided; all that is needed is a willingness to help! Until recently, researchers believed that male birds were primarily the ones who sang, while female bird song was considered to be a rare trait. But a 2016 review of song samples from around the world showed that not to be the case. Now, researchers are trying to gain a more complete picture of female bird song. 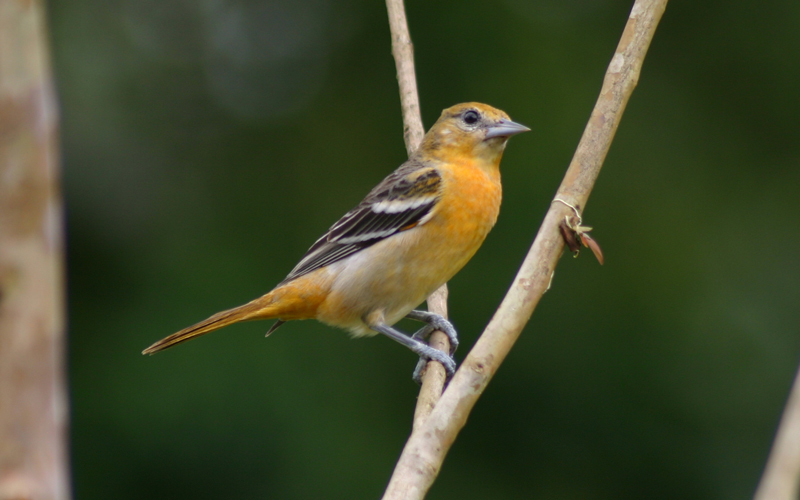 What you’ll do: Identify female birds and submit field notes, pictures, video, and/or audio recordings to eBird (all media types) or xeno-canto (only audio). 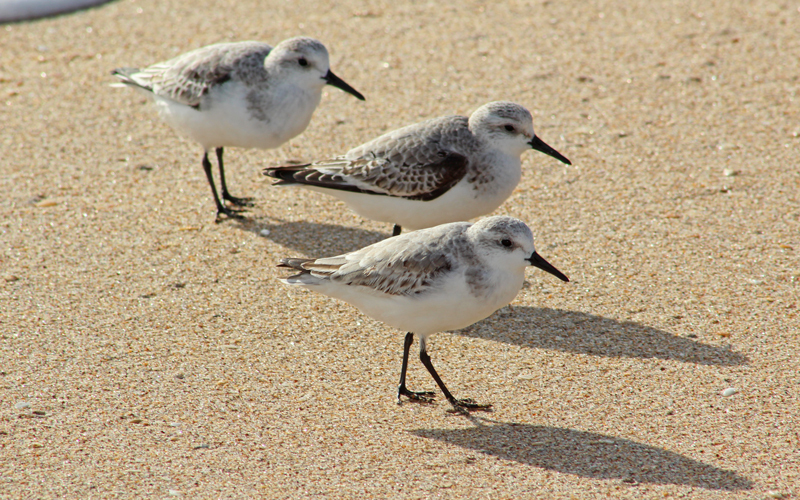 For more than 20 years, scientists have been banding and tracking shorebirds like Red Knots, Semipalmated Sandpipers, Ruddy Turnstones, Sanderlings, and American Oystercatchers, which travel along migratory flyways. Volunteers can help contribute to the database to offer insight into the birds’ migration routes, nesting, and wintering areas. What you’ll do: Identify and record banded birds (including flag letters and numbers, if you can read them) within each flock and count the total number of birds of each species present. Through NestWatch, volunteers nationwide can monitor bird nests to help scientists better comprehend current conditions of breeding bird populations and how they may be changing over time. 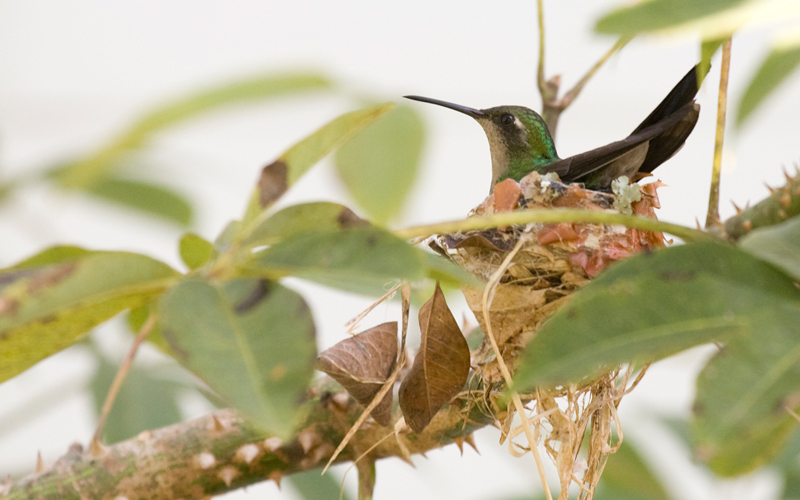 What you’ll do: Observe bird nests and record information such as species, when nesting occurs, number of eggs laid, how many hatch, and how many hatchlings survive. Isla Magdalena can feel a little crowded at first - when you disembark from the ferry, you are immediately surrounded by throngs of penguins shuffling about and honking.